Within weeks of Lehigh announcing its participation in the Mentor Collective at Lehigh, 461 first-year students have signed up for a mentor, 272 students are serving as mentors for one or more students, and 100 percent of all student athletes (a total of 168) are matched with a mentor. The overall total of first-years includes 87 international students and 173 first-generation college students who are paired with a mentor. The early numbers are signs of strong enthusiasm for a program that matches incoming first-year students and transfer students with current Lehigh students as mentors on common interests, backgrounds and academics. The Mentor Collective program is employed at more than 50 institutions across the country. These mentor pairs have regular meetings through the year beginning during the summer using a variety of social media formats. During these sessions the students are encouraged to discuss issues of concern, or move on to the mastery of skills that will prove helpful at Lehigh and beyond: time management, networking techniques, public speaking and the development of a personal growth mindset. Once a student was accepted at Lehigh and confirmed an intent to attend this fall, the incoming Lehigh student was offered an opportunity to be matched with a mentor by way of an email letter that explained some of the challenges that first- year students often encounter in a high-achieving intellectual environment Lehigh offers. 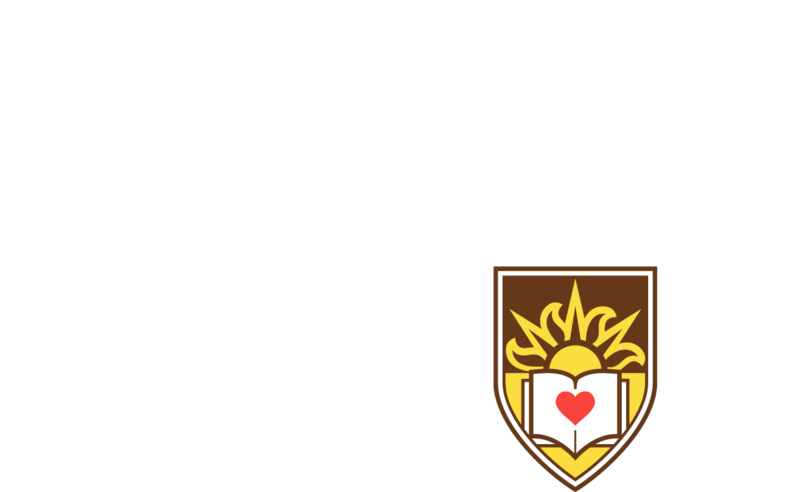 To provide a “head start” on life at Lehigh, the letter explained, new students can find guidance on not only academics, but social life at Lehigh, the surrounding community, and the numerous sports, clubs and activities that are open to them. Interested students were then asked to complete a survey, which helped match them with an upper-class student who can help guide, advise and support them. The mentors were nominated by administrators, faculty, Gryphons or others at Lehigh for their ability to relate to and advise new students. Mentors received online training, which prepares them to meet with their mentees at least once a month, either in person or via video chat. Guidelines for discussion are provided via an expansive set of curricular modules provided by the mentorship program in order to maximize their time. The pair also share a bond they discovered through their common matching qualities, which are teased out during the application process. Both are interested in STEM and business entrepreneurship, are active and engaged community volunteers, have led student organizations, love traveling and exploring new places, and have similar interests, such as hiking, reading and yoga. The right match is key to the program’s ultimate success, explains George White, the longtime professor of educational leadership at Lehigh who was named Lehigh’s first Managing Director for Student Access and Success in late 2017. In this new role, he works under the Office of Diversity, Inclusion and Equity in leading the university’s efforts to develop and implement university strategies that address recruitment, admission, financial aid, student life, academic coaching and post-graduate support for students from underserved groups, with a focus on first-generation college students and students from lower-income families. The Mentor Collective is an outgrowth of these broader efforts. The program is particularly important to incoming international students, adds Cheryl Matherly, vice president and vice provost of International Affairs. Many of those students often have very specific questions about coming to study in the United States, she said, noting that 130 students from 39 different countries will be coming to Lehigh this fall. In some cases, a student may be the only one for their country. "The Mentor Collective is helping connect international students quickly with the Lehigh community,” Matherly said. “They are able to learn about Lehigh, get answers to specific questions, and importantly, make a friend. We know that this is reinforcing the message that Lehigh is excited to welcome international students to campus." Twenty-six high school juniors learn about Lehigh and the business world.